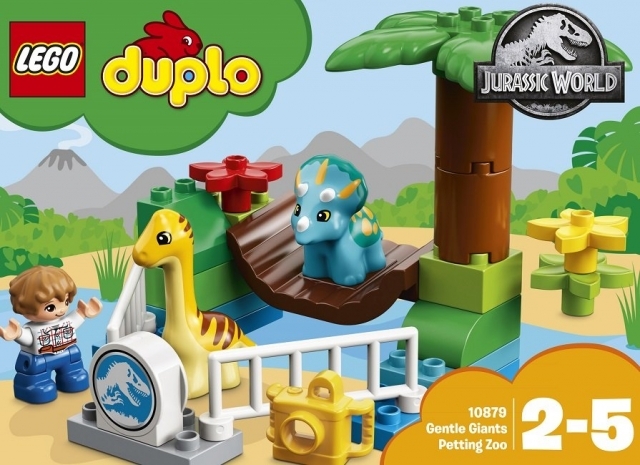 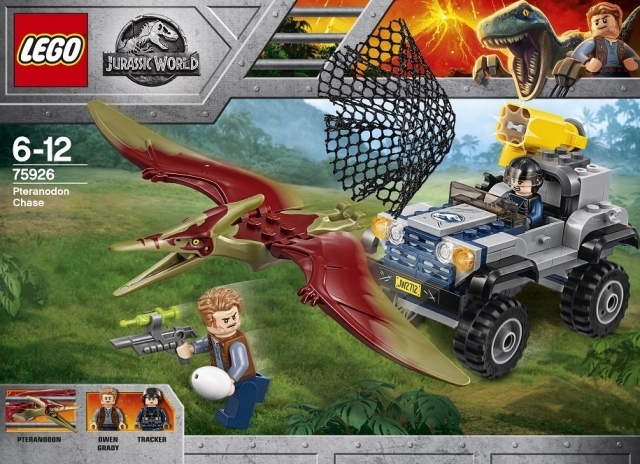 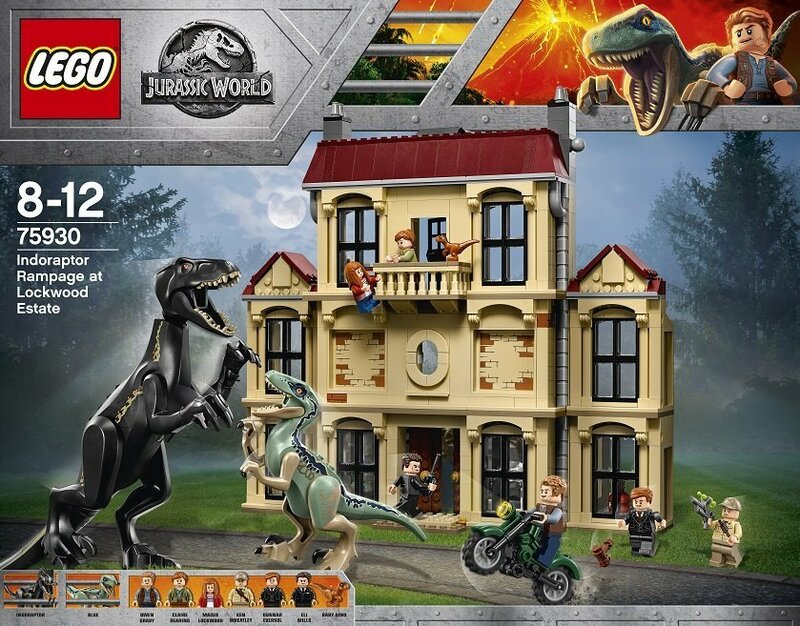 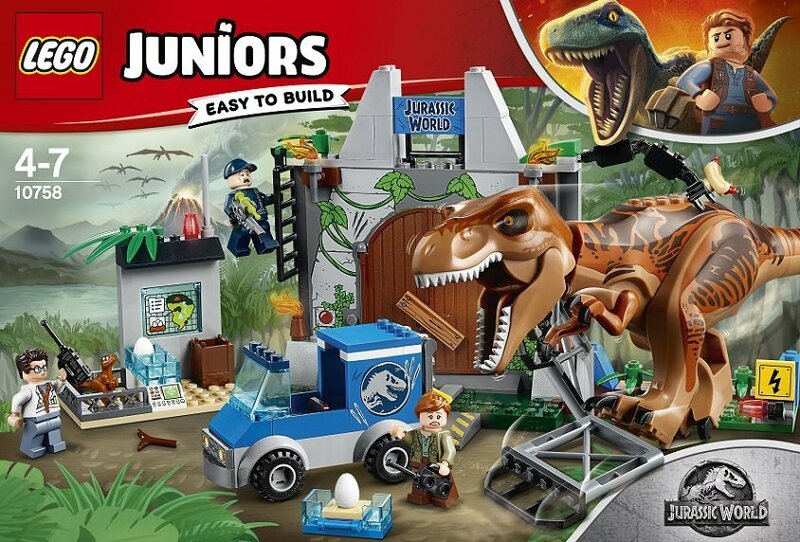 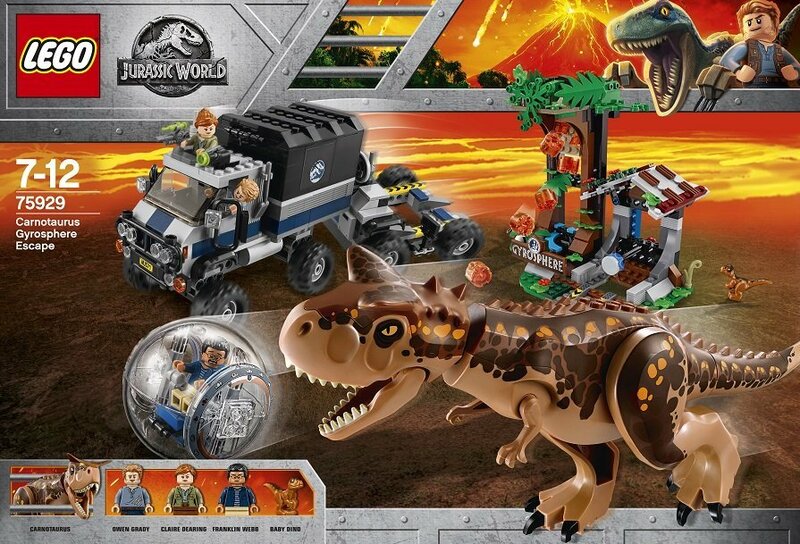 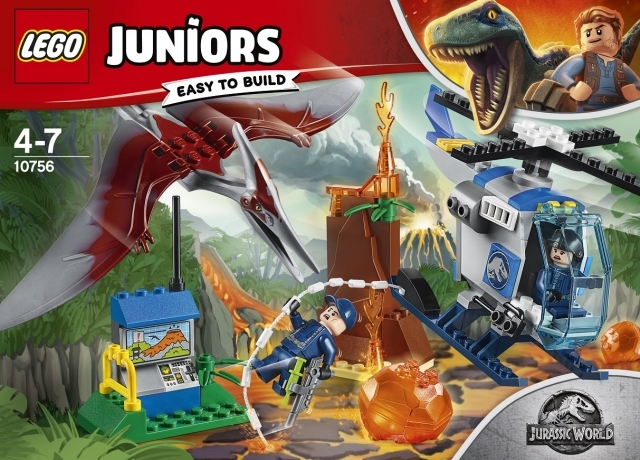 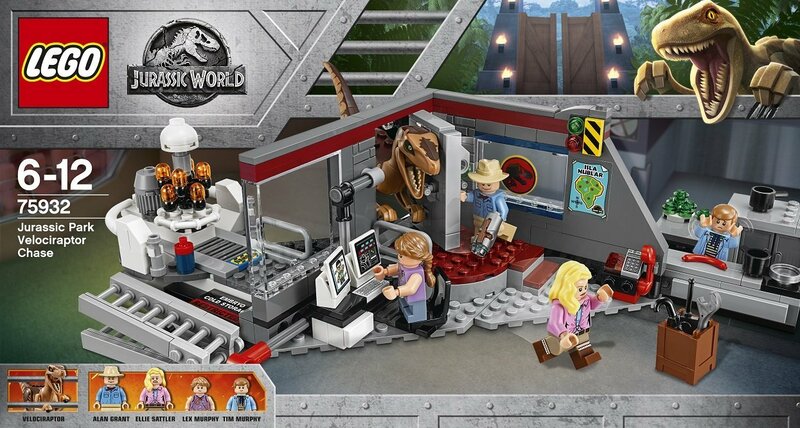 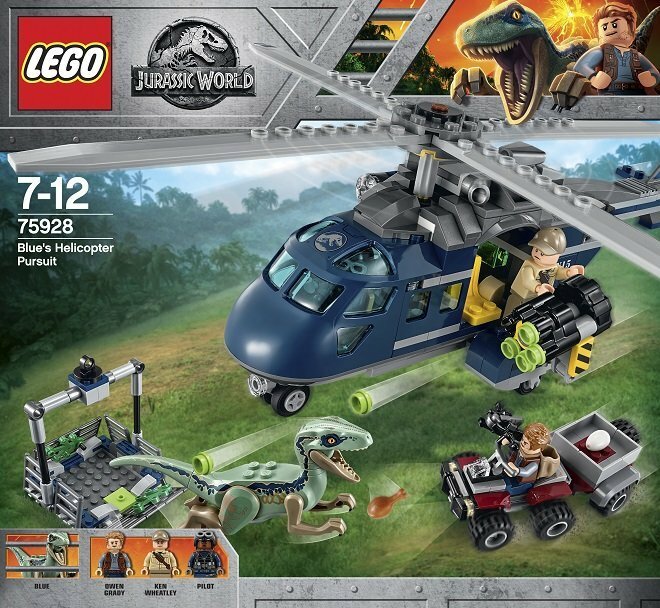 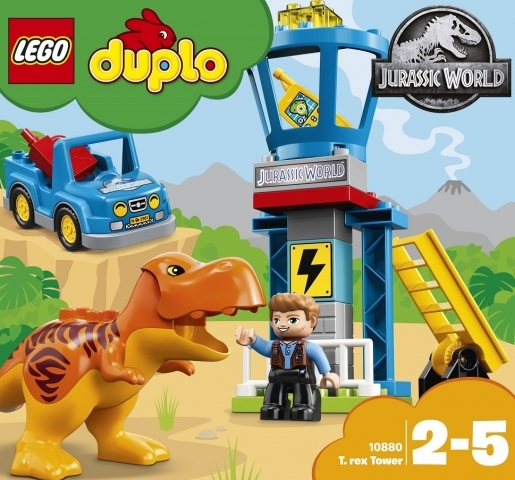 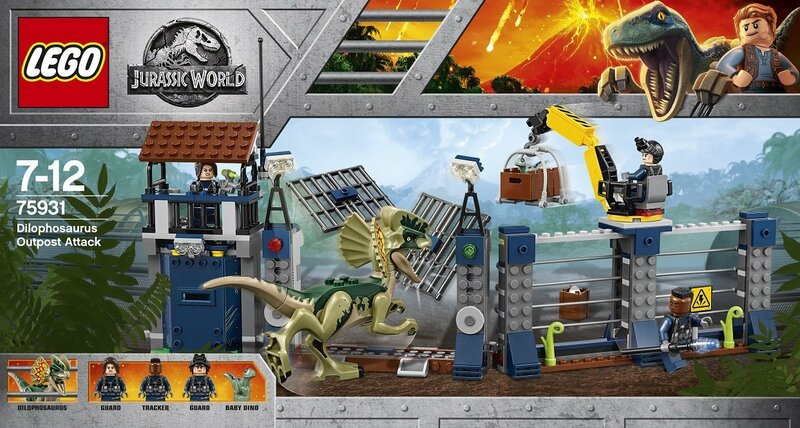 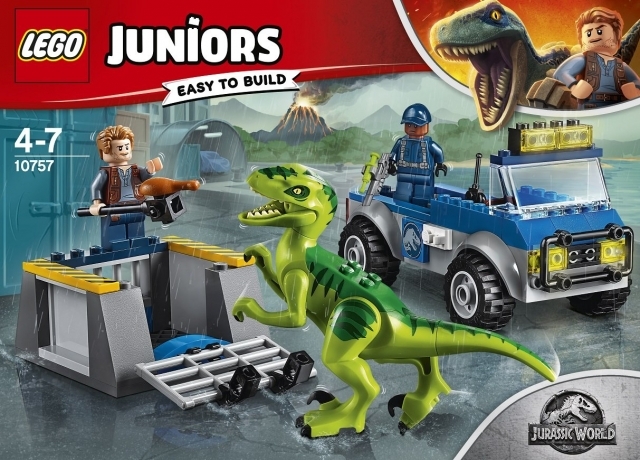 With the release of Jurassic World movie, LEGO has released the sets for the movie. 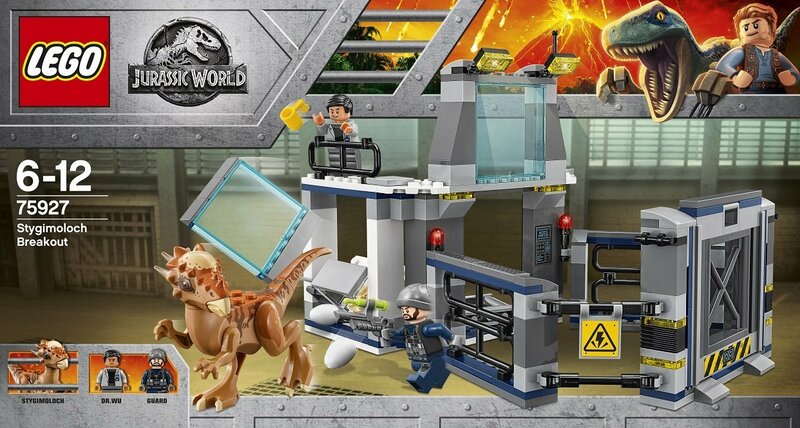 Here’s the line-up of the LEGO sets Jurassic World: Fallen Kingdom toys along with their SRPs. 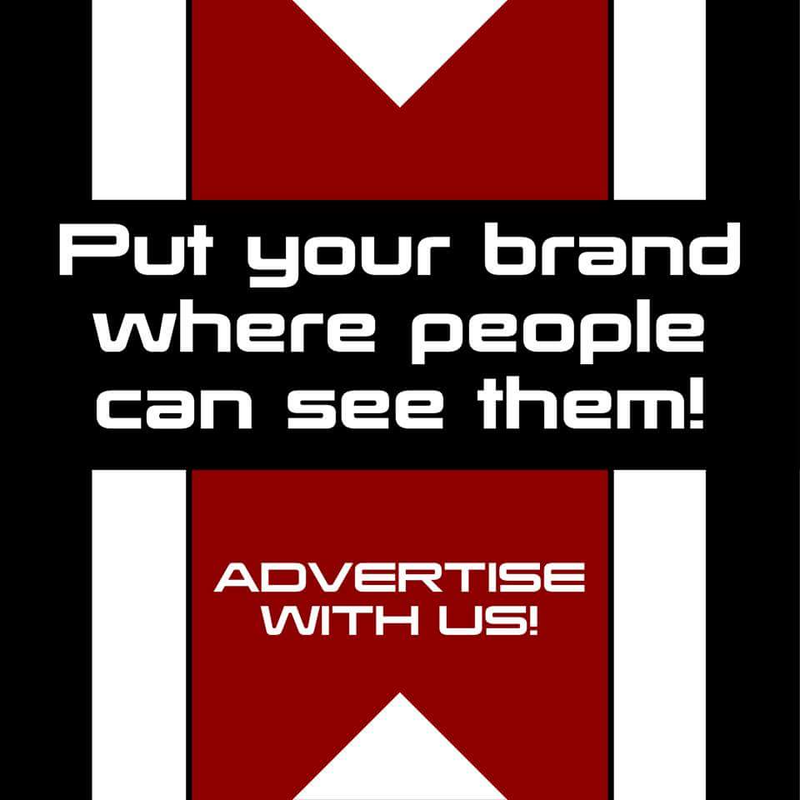 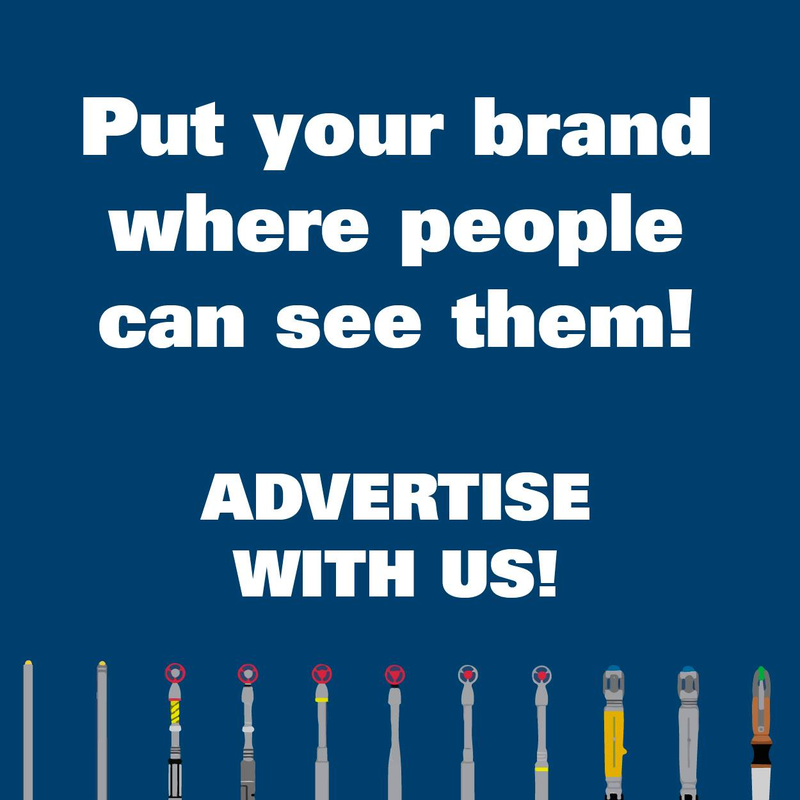 For more information, you can check out the LEGO Certified Store fanpage.